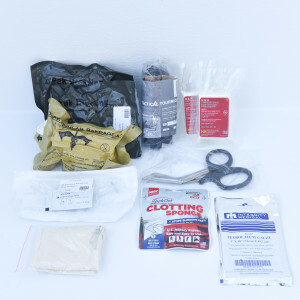 BLEEDING MUST BE STOPPED AS SOON AS POSSIBLE! 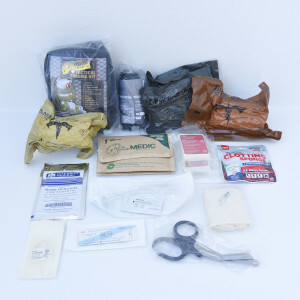 A trauma kit is an absolute necessity for all emergency kits. 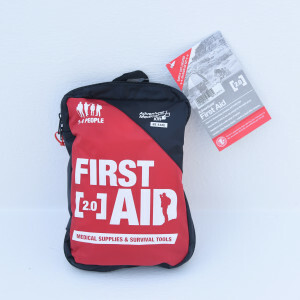 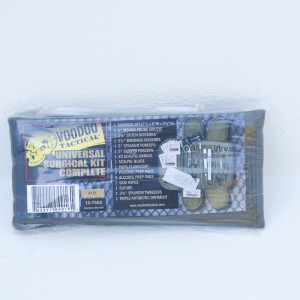 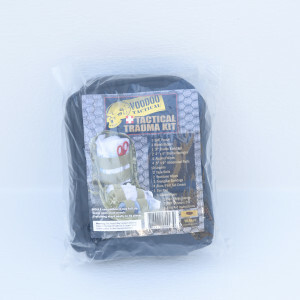 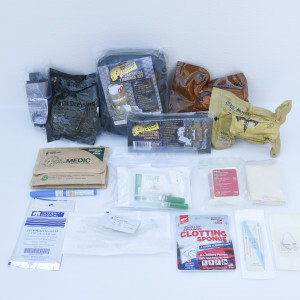 All items in our trauma kits have instructions for use. 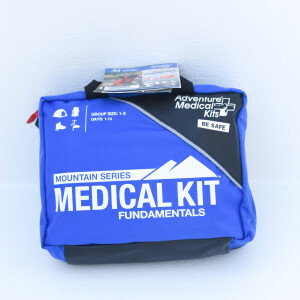 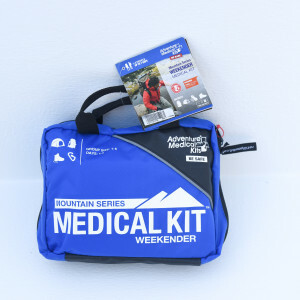 Even a novice can stop traumatic bleeding and treat other serious medical situations with these Medic quality kits. 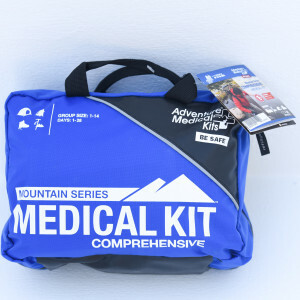 These kits can be literal lifesavers!